You can be 100% ready to improve your mental health, attend therapy, try all the exercises but what do you do if a) you can’t afford therapy or b) you’re on a ridiculously long waiting list for therapy on the NHS? I remember waiting 8 months for therapy, even though doctors knew that I was self harming and suicidal and that was over 7 years ago! The time in between being seen by a GP to getting to speak to a therapist or counsellor, can be frightening if you have no help. 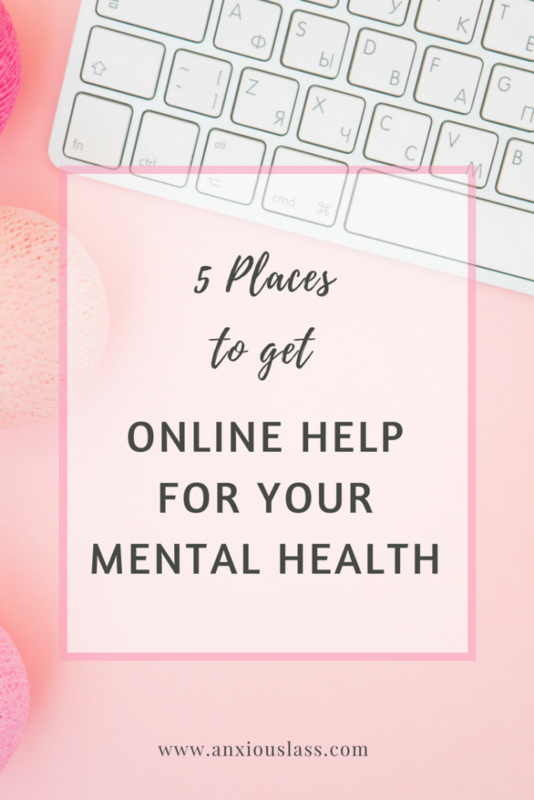 If mental health chat lines aren’t for you and you need to some advice or just someone to talk to, I’ve compiled a list of places to get online help for your mental health below. 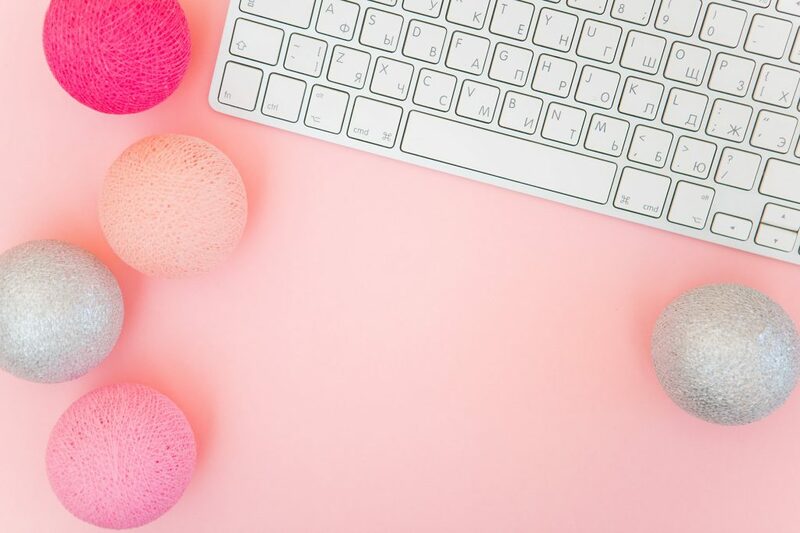 The great thing about getting online help, is that it can be anonymous, sometimes free or much cheaper than therapy and you can access it ASAP. 7 Cups of Tea is an anonymous service, connecting you to trained volunteers who offer emotional support in a one-on-one online chat. You can find listeners based on their background and experiences, so that you know you’re talking to someone who will empathise with your situation. They don’t tell you what to do or try to solve your problems, they simply lend a compassionate virtual ear for you to get things off your chest. Another anonymous service, iPrevail creates a personalised clinically proven therapy program just for you, based on CBT. You also have access to peer counselling, online therapy and a community of support groups with people going through the same things you are. You also earn rewards for completing your programs, so you have plenty of incentive to keep you going. BlahTherapy offers two options; Lower fee session with online therapists or talk to strangers for free! 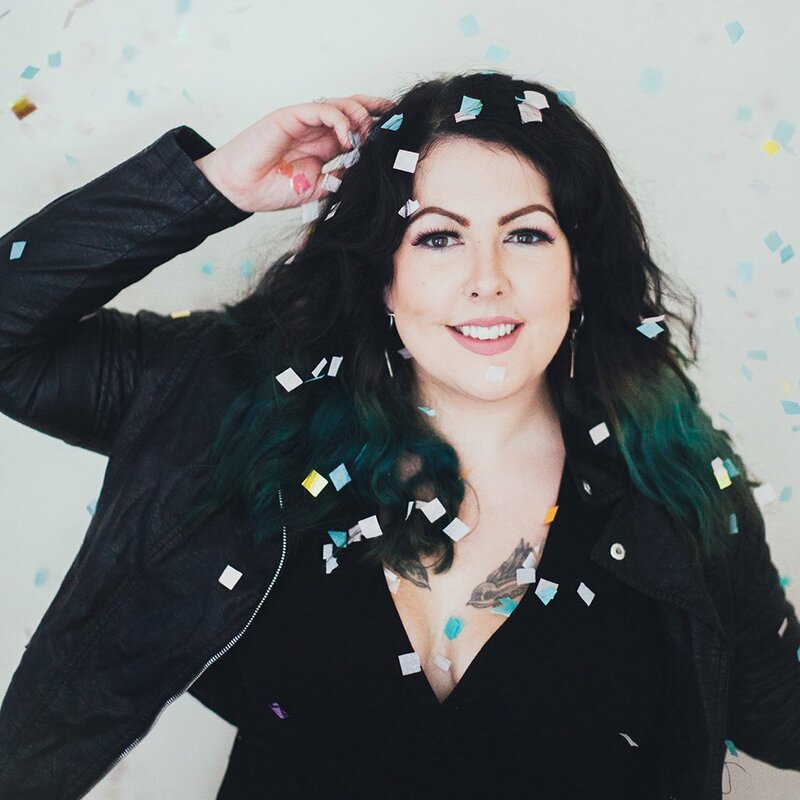 If you go for the therapy option, you take a questionnaire to get matched to the right therapists and you get 24/7 access, so you don’t have to worry about waiting until your next appointment if you need help. If you’d rather talk to strangers, you remain completely anonymous and don’t need to sign up. I would proceed with caution however, as they aren’t trained listeners. I wouldn’t go for this option if you’re in an extremely fragile state at the moment but it’s definitely a good option if you’re just looking to vent! Kooth is an online support service for young people. Counsellors are available Mon-Fri 12pm to 10pm and Sat-Sun 6pm to 10pm (UK time) and you also get access to a support community and a journal to write in. CIMHS is a free online therapy service for people with depression. It’s an 8 session therapy program that you’re able to complete on your own, based on CBT techniques. It’s also completely confidential. The Anxiety Lounge – This is my own anxiety support group on Facebook. It’s a closed group so anything you write in there can only been seen by members. good lists of sites to combat these our inner demons..